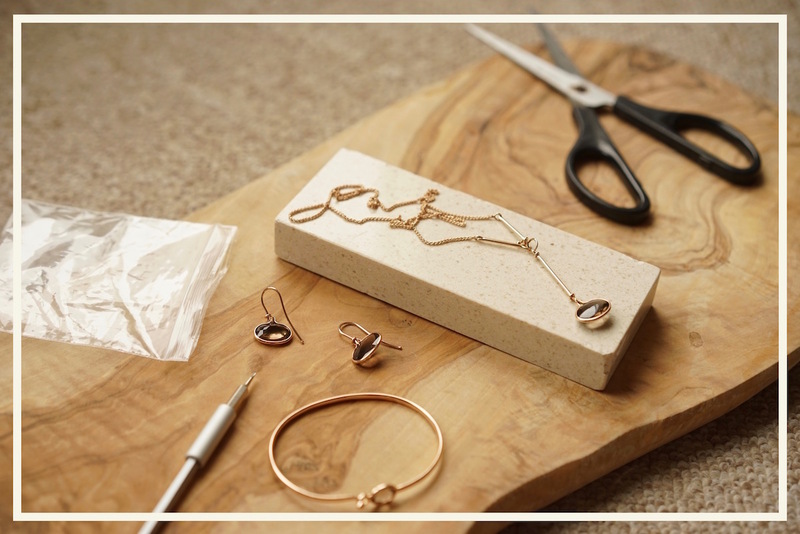 You might remember that earlier this summer I started a little partnership with Georg Jensen, and I was thrilled about it because me and Georg go way back. 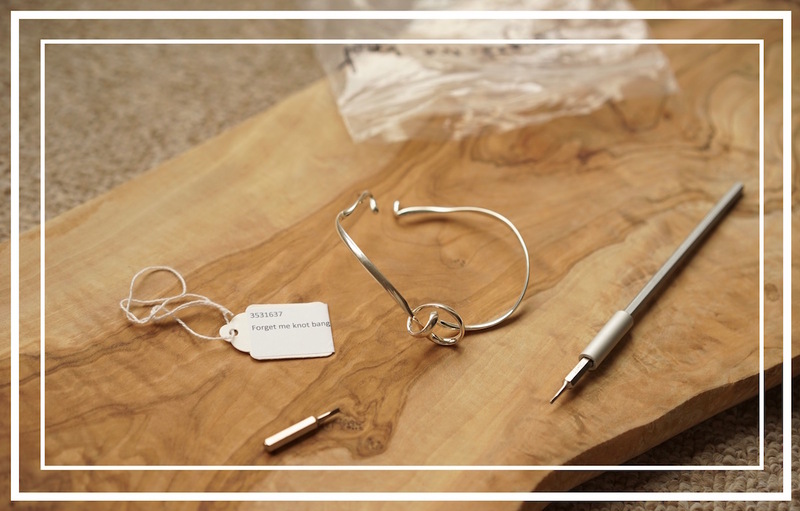 I was lucky enough to get my first piece from the collection for my 21st birthday, many years ago… and it’s one of those iconic brands in the design world, with an incredible history of collaborations, which brings me to celebrating 50 years of timeless design by Vivianna Torun Bülow-Hübe at Georg Jensen. Vivianna Torun Bülow-Hübe was born in Malmö, Sweden in 1927 and lived quite the life! She graduated from the Academy of Industrial Arts in Stockholm in 1945, and after hanging out in France with Pablo Picasso, Georges Braque and Henri Matisse in the late 40s, she settled in Paris, where she became known for her “anti-status” jewellery, made from twisted silver wire embellished with crystals and stones. Torun was philosophical about the role of design. 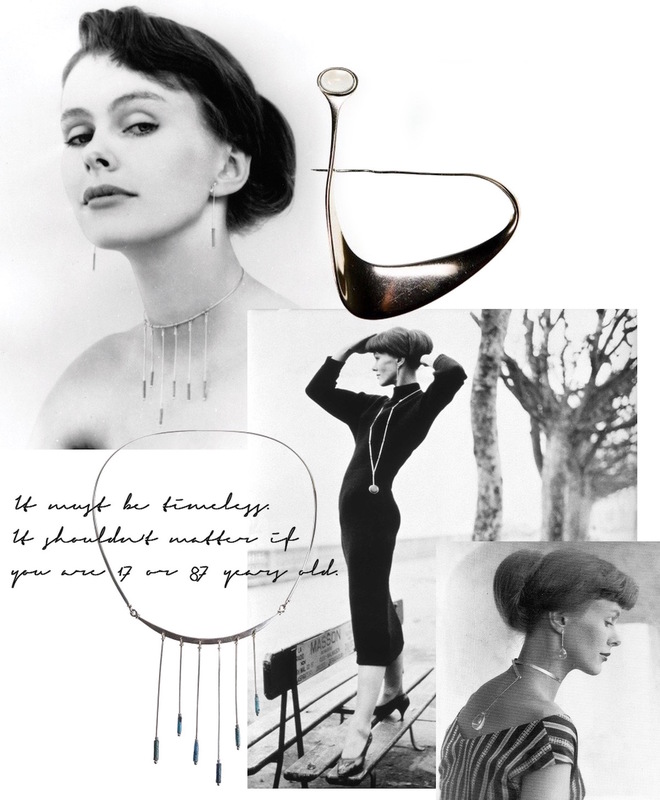 She thought of jewellery as “a symbol of love”, and her definitive style of “organic, abstract, timeless” design is something that can still be seen today in her collections for Georg Jensen, for whom she designed exclusively from 1969. Her designs have been worn by everyone from Ingrid Bergman to Brigitte Bardot, and exhibited across the world from the MOMA in New York to the Swedish National Museum in Stockholm. 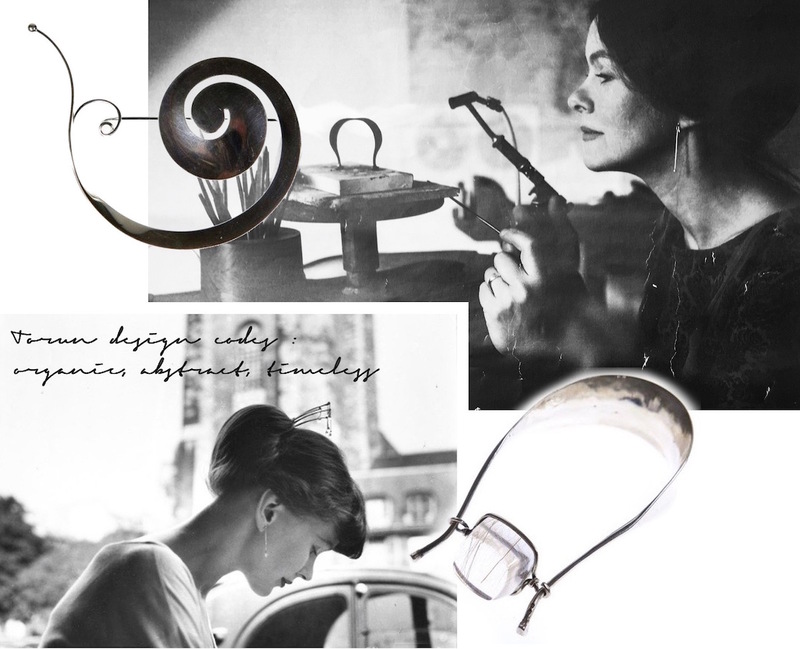 This month, Georg Jensen celebrates 50 years of iconic, eye-catching design by the lady herself, and with good reason – I’m captivated by the story of this dynamic woman with such a defined vision: “to be, not to seem”, and I hope I’ve added a little more to the story with these images featuring pieces from the Savannah, Dew Drop and Forget-Me-Knot collections by Vivianna. Which is your favourite…? 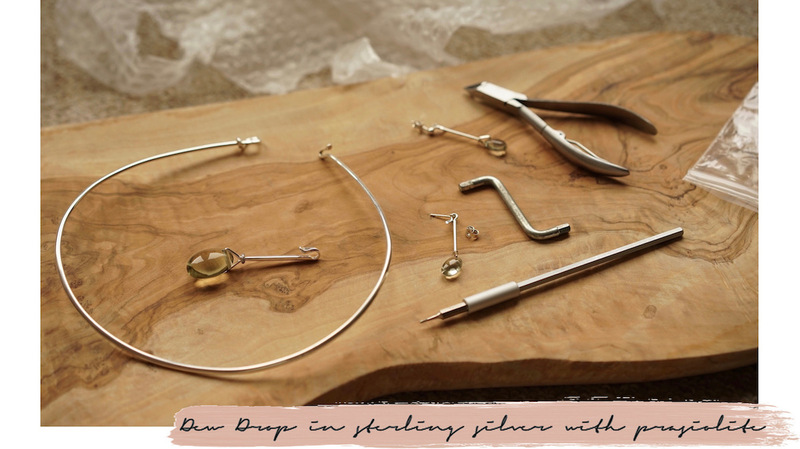 This post was created in collaboration with Georg Jensen.